Mount Pleasant West is a modestly affluent neighbourhood situated west of Mount Pleasant Road, north of Metron Street, east of Yonge and south of Keewatin Ave in Toronto’s Midtown area. The neighbourhood has a diverse mix of buildings – from small houses to high rises – and these days, their occupants are similarly mixed. There are a number of affordable housing units in the area, which makes Mount Pleasant West accessible to those of a lower income as well. Many of the homes that can be found dotted throughout the area were built between 1920 and 1930, however, there was a surge of condos built in the 1980s, many of which are now mixed-use. It is not uncommon to find a residential building neighbouring an office block, making Mount Pleasant West both densely populated and busy, with thousands of businesspeople commuting to the area on a daily basis. The benefit of this, however, is that the area has excellent transport links and a wealth of amenities for residents to enjoy. The eclectic assortment of buildings and their purposes means that the area is highly sought after for investment purposes. One of the main attractions of the Mount Pleasant West neighbourhood is its efficient access to the downtown core when you need it. In the middle of the city, this Midtown district has connections to all areas of Toronto no matter which direction you choose to travel. Although there is access to many major commuter roads, which in turn lead on to some of the highways to the north and south, most residents opt to make the most of the excellent transport links. The area is serviced by two TTC subway stations on the Yonge-University line, Davisville and Eglinton, respectively. There are also regular bus routes running throughout. It’s no wonder why Mount Pleasant West has a near-perfect Transit Score of 92/100. And if that’s not enough, it is also considered a walker’s paradise with a Walk Score of 95/100. Great numbers! For the most part, your typical Mount Pleasant West neighbour will be a middle-to-high income earner, who is either a professional or family group. While there are a number of renters spanning the locality, particularly on Merton Street and Mount Pleasant Road, it is unlikely you will be living amongst many students. The following data was obtained from the 2016 Mount Pleasant West neighbourhood census profile, and the City of Toronto Ward 22 profile. 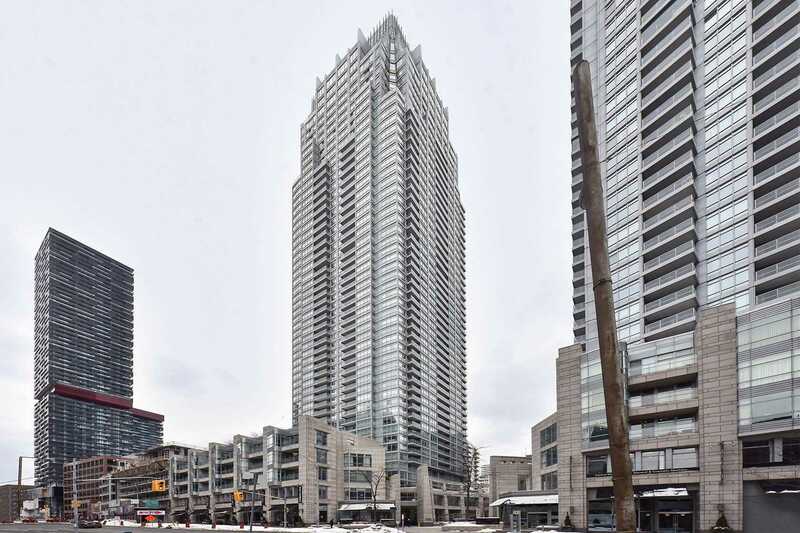 Average prices are determined by the realestatecondos.ca listings. Thanks to its demographics, the Mount Pleasant West neighbourhood benefits from a vast array of amenities that serve the local community. 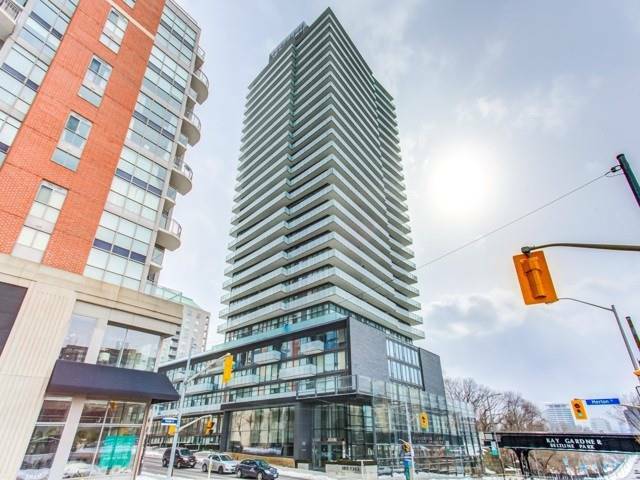 From your day-to-day necessities to a flourishing retail and dining scene at the Yonge Eglinton Centre, everything you need is right outside your door. The area is dotted with all kinds of stores, from small flower shops to big box stores like Best Buy and Sporting Life. The absolute epicentre of this neighbourhood’s shopping scene, however, is at the Yonge Eglinton Centre, home to some of Canada's favourite brands. Stay on-trend at Urban Outfitters, pick up a bottle of wine for dinner at the LCBO, find a designer item at a discounted price thanks to a large Winners department store, or, browse the expansive literary offering at Indigo. Feast on some of the finest Lebanese dishes the area has to offer at Tabülè Midtown, a local spot that even boasts live belly dancing performances on Saturday nights. Or for those British natives, chow down on a plate of fish and chips or a home-style Shepherd’s Pie at one of two British Pubs that grace the area, The Bull and The Duke of Kent. If you just want a light bite, or a cup of java, there is a popular Starbucks at Yonge and Davisville, housed in one of the oldest buildings in the area. The Yonge Eglinton Centre is also a busy hub of foodie hotspots, from Aroma and Subway to Freshii and The Bagel Stop. While Midtown obviously isn’t quite as jam-packed with activities in the way that downtown is, residents can enjoy a slower pace of life and still find ways to entertain themselves when the working week winds down. During those summer months, many families in the area flock to the Davisville Tennis Club, which provides lessons to hundreds of enthusiastic tennis players in the city. On rainy days, there is always the option of watching the latest movie blockbuster on the big screen at the Yonge Eglinton Centre Cineplex, one of the city's best. There are a couple green spaces dotted throughout this neighbourhood, ideal for enjoying a picnic on a sunny afternoon or spending your lunch break, if you’re lucky enough to work nearby. The Redpath Avenue Parkette is a small but tranquil spot, located to the north of the area, just off Erskine Avenue. Alternatively, June Rowlands Park is tucked away a couple streets north of Eglinton. Not far from the Eglinton TTC station, as well as a large plot of green space, there are two open softball diamonds, a soccer field, a kids play park and splash pool. The park sits behind a community centre which offers ice hockey and ping pong. Although there is no fenced-in off-leash area for pooches, it is still incredibly popular with dog walkers. A more unexpected green space comes in the form of the stately Mount Pleasant Cemetery. Rich in Canadian history, this huge green space is the final resting place for many notable figures, housing multiple path systems which are ideal for an afternoon stroll. Designated a National Historical Site of Canada, the cemetery has miles of walking paths, impressive flower assortments, as well as an abundant and rare tree collection home to all kinds of wildlife.